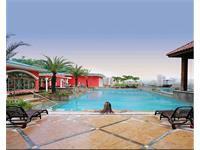 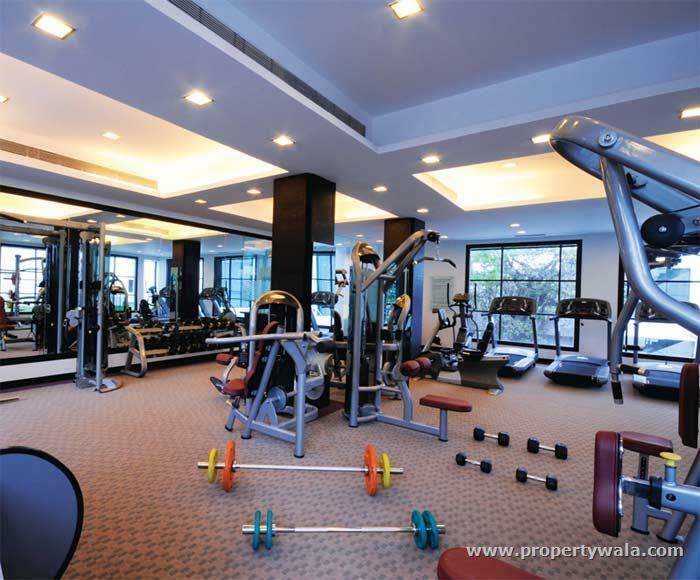 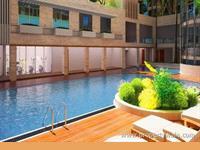 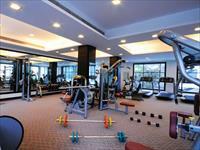 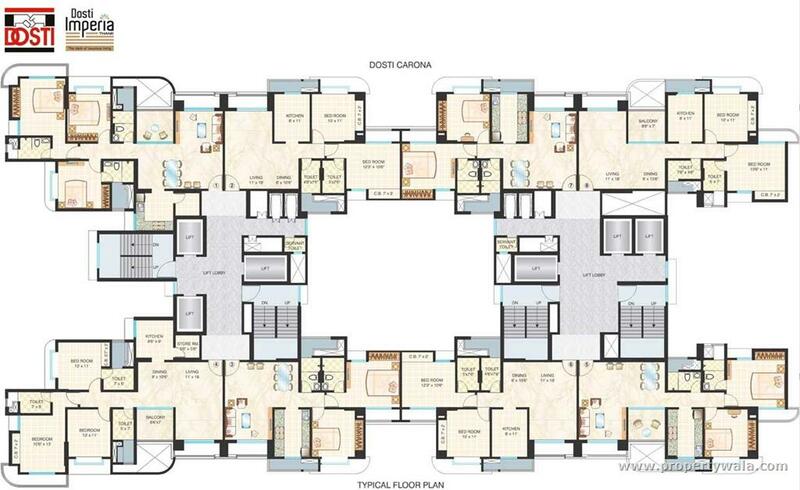 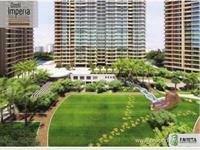 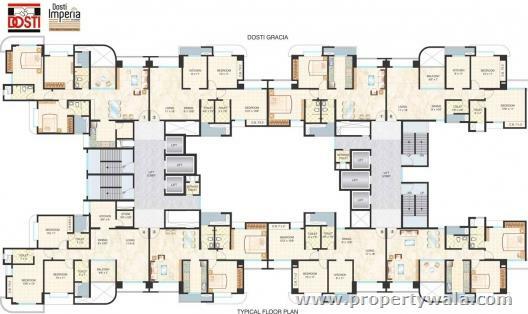 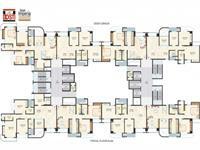 2BHK and 3BHK Luxurious Apartments in Dombivili (West), Thane. 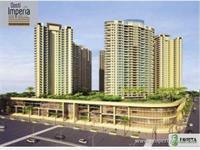 Dosti Group is presenting beautiful 2BHK and 3BHK residential apartments in Dosti Imperia at Dombivili (West), Thane. 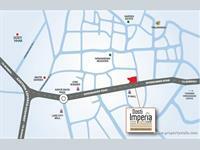 Dosti Imperia is the brand new luxurious residential project of a well-known real estate group that is Dosti Group. 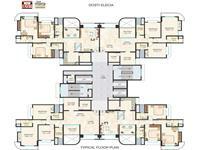 The project is offering beautiful 2BHK and 3BHK residential apartments various sizes in very reasonable price. 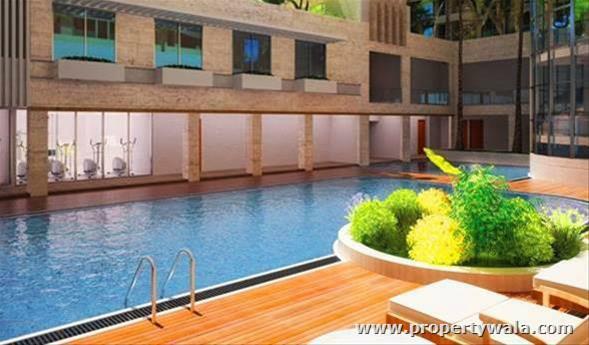 This beautiful residential project is located in one of the most in-demanded and prime location of the Thane and that place is Dombivili (West). 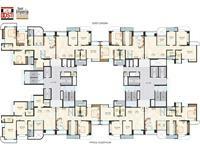 It contains beautiful 29 stories building where you will find the great combination of latest technology and beautiful environment. 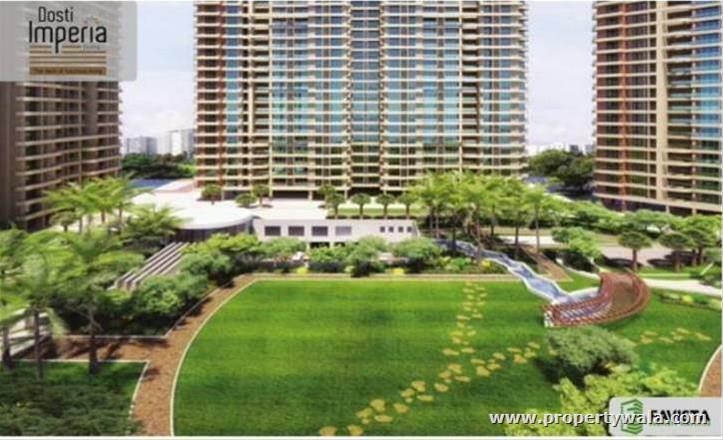 The whole Dosti Imperia is surrounded by lush greenery and pollution free environment of the Thane, Mumbai, not only this the project is having many latest amenities as well as specifications, so this is one of the best place to invest your money for having your dream house. Location - Dombivili (West), Thane. 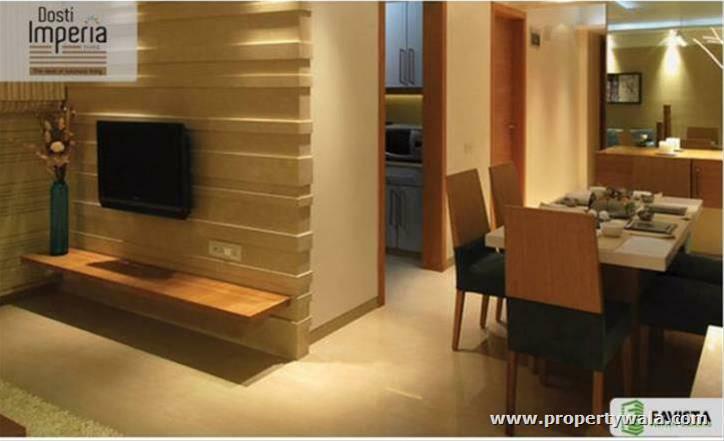 Dosti Group is one of the leading real estate groups of India and ever since its beginning in 1980, Dosti has been similar with trust, togetherness and reliability. 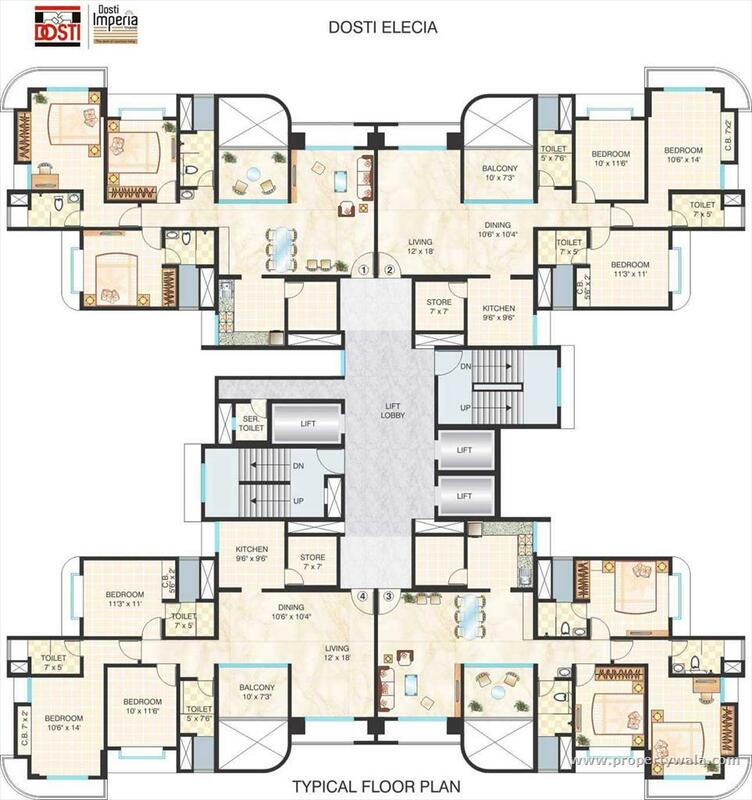 Dosti is recognized to be the only group of its kind, driven by a special ideology of establishing a relationship of friendship with its clients. 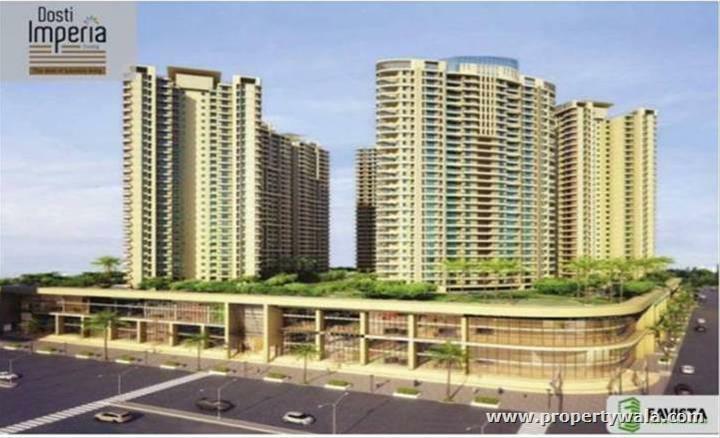 In the space of over 3 decades the real estate significant has to its credit an amazing portfolio of over 5,500 homes, housing 27,000 inhabitants in 91 Dosti complexes, including a massive developed area of 5 million sq ft across Mumbai. 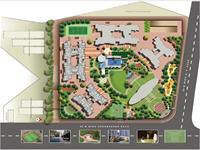 Apart from residential complexes, Dosti Group has also made its mark felt in the commercial & SEZ segments. 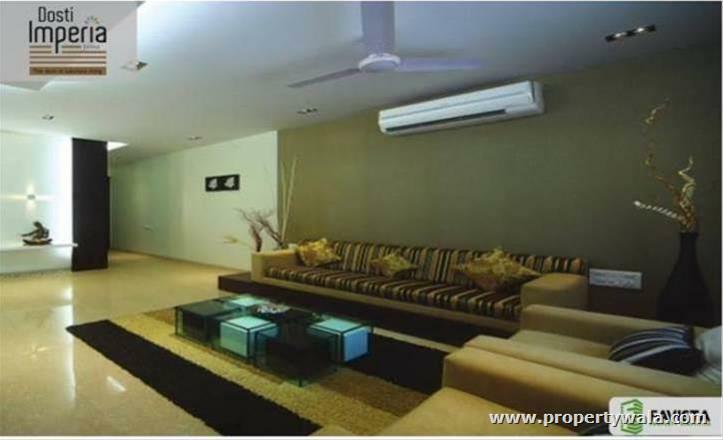 If one moves from Mumbai to Thane, the unique look of Dosti creations as well as its all-pervading presence can be observed with several of its landmark residential, commercial and retail projects. 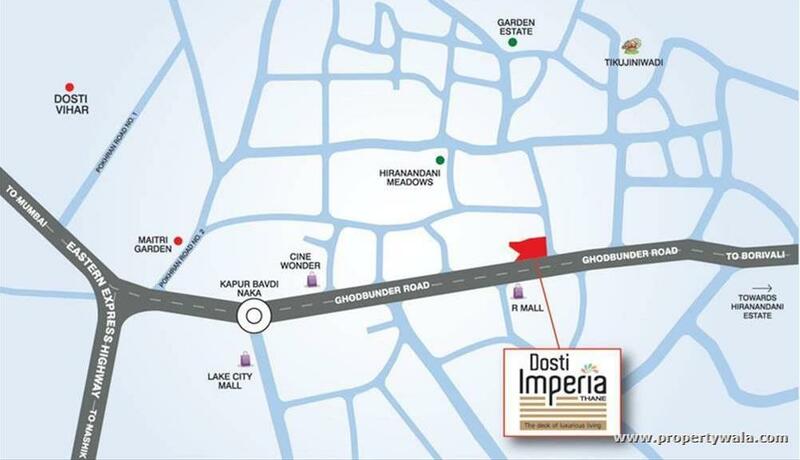 Have a good knowledge of Dosti Imperia? Share it and become a Project expert.